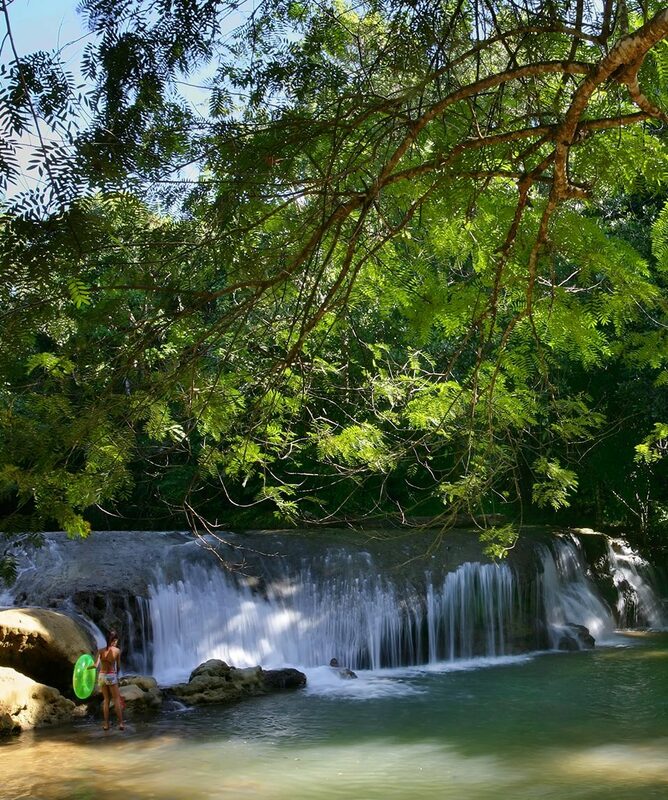 Visit three of the most beautiful waterfalls in the Dominican Republic on a magical day full of adventure, nature and culture. 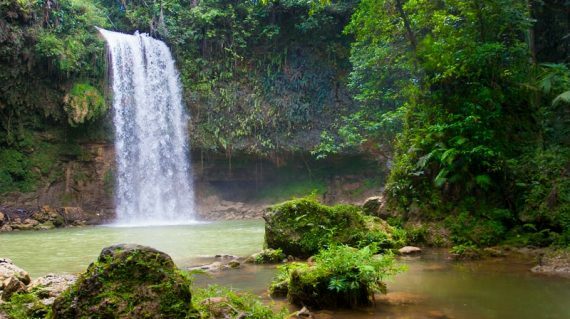 Monte Plata waterfalls tour includes a visit to Salto del Socoa Waterfalls and the three stunning waterfalls of Salto Alto, impressive waterfall in the middle of a dense tropical forest. Learn about traditions and culture with a visit to the village of Bayaguana with its beautiful colorful houses. 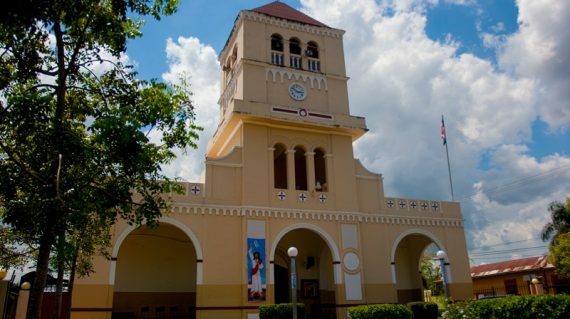 Strong religious culture represented by the sanctuary of the Holy Christ of the Miracles will immerse you in just one day, in the true essence of what Dominican Republic has to give. 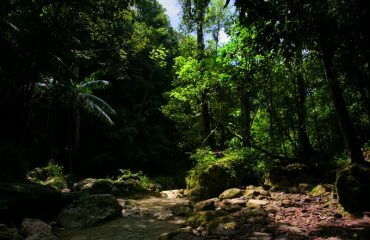 Finally you will taste the delicious typical local food with the countryside flavor made with love by community cook . This is one of the best options if you don’t want to spend too much time on the road. 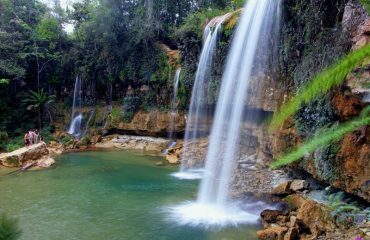 In addition, this private tour give you a one of a kind chance to see a part of the Dominican Republic not frequented by tourists. 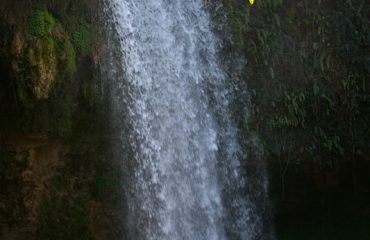 What a great day at Monte Plata Waterfalls amazing eco adventure! 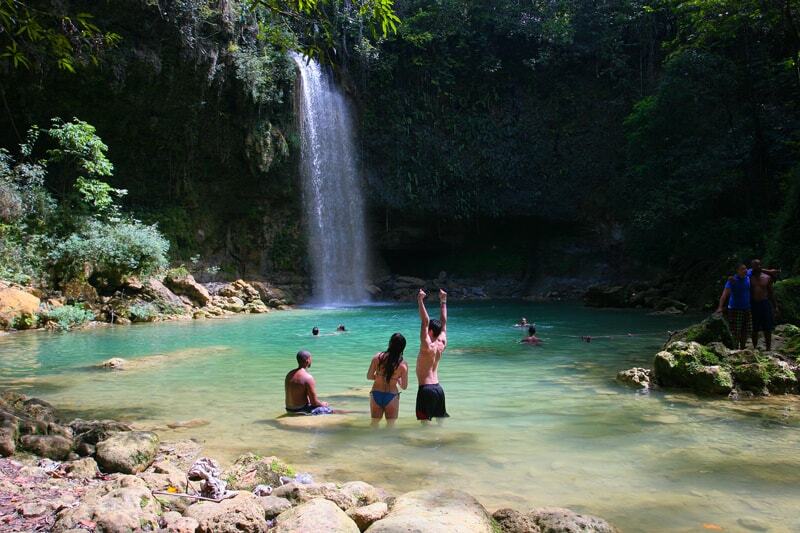 All about the Monte Plata Waterfalls Private Tour From Santo Domingo. The beautiful mountain landscapes and picturesque villages you will find along the way. 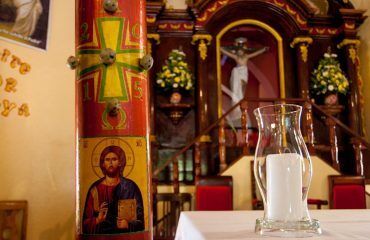 The visit to the town of Bayaguana and his sanctuary. The great local atmosphere at Comatillo river. The breathtaking waterfalls of Salto Alto, with her three sisters waterfalls and natural swimming pool. You will taste the inland authentic local food . 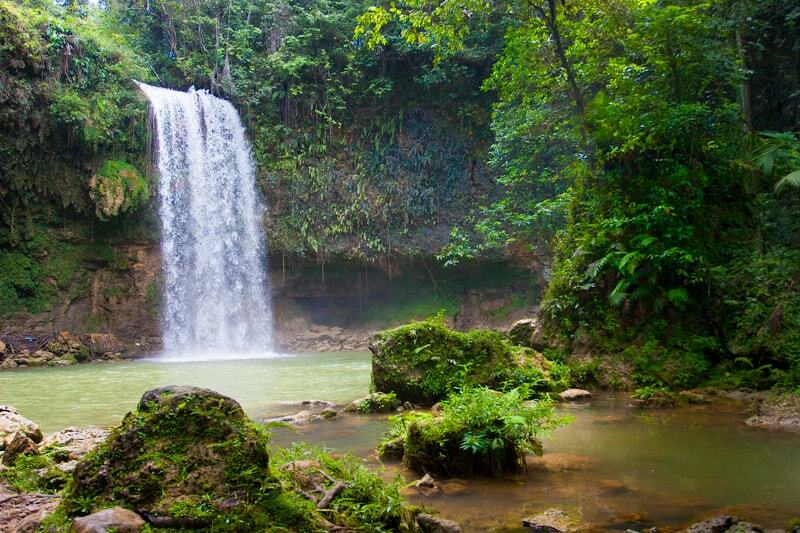 This full day private tour begins with your hotel pick up. 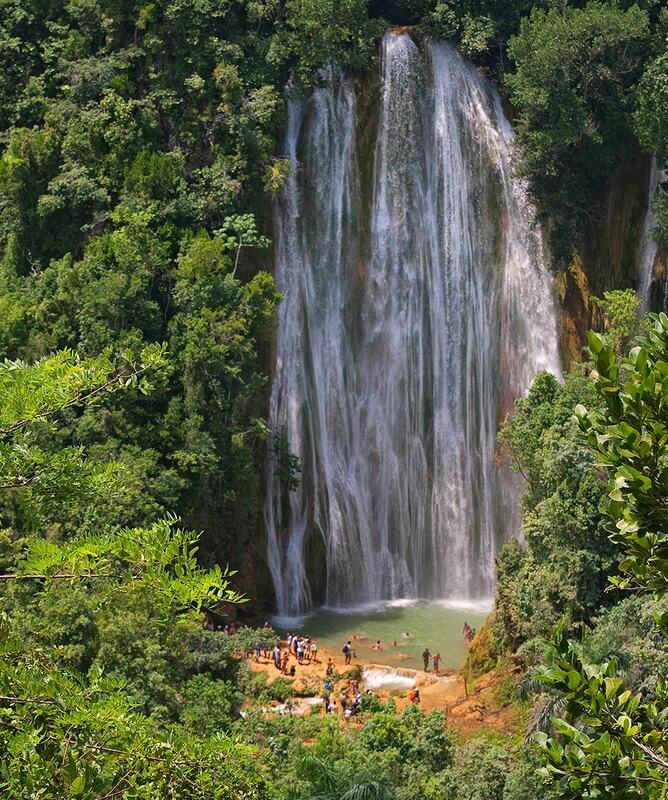 After a comfortable ride in our comfortable vehicles for about 1 and a half hours and a little walk, we will arrive the first of Monte Plata Waterfalls, Salto del Socoa (Socoa Waterfall) a beautiful waterfall that comes from the deep in the tropical forest, with a natural emerald pool at its base. 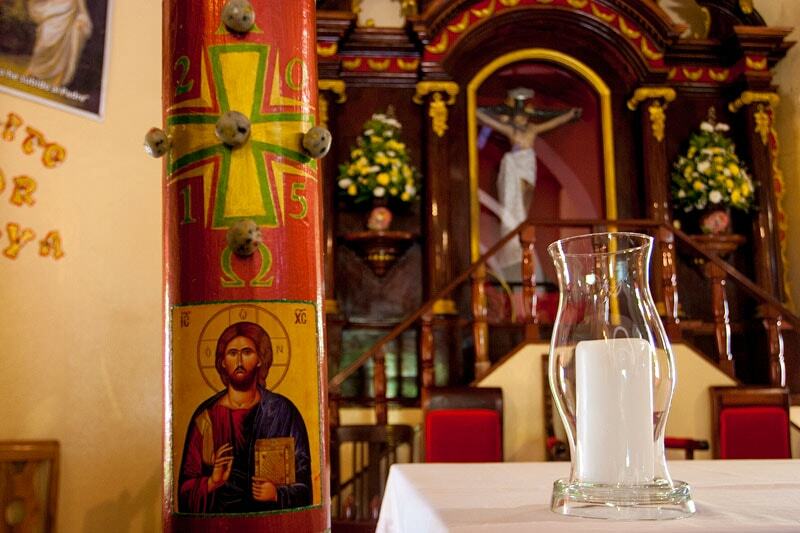 We continue to Bayaguana, to visit the Sanctuary of Holy Christ of the Miracles in its colonial Church. 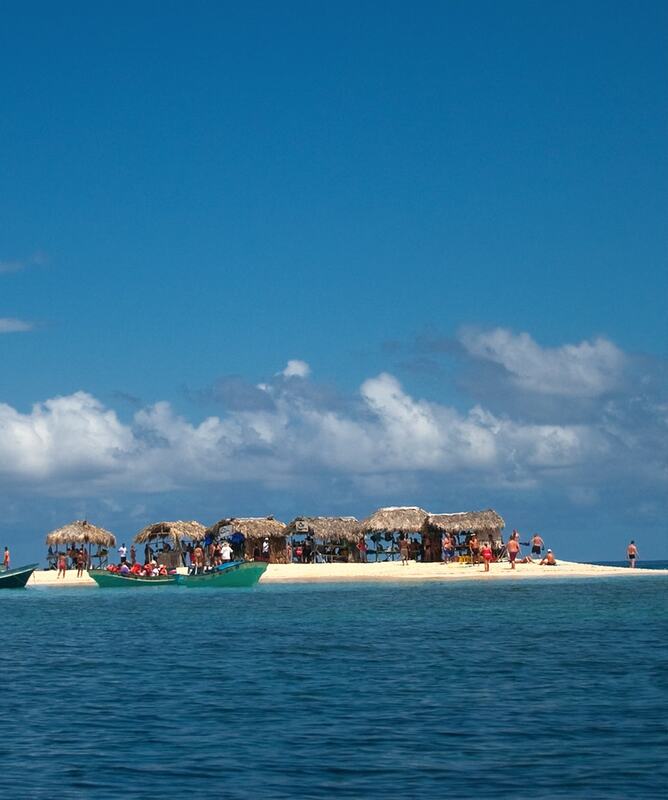 The more adventurous will refresh with a fresh coconut or try the local specialty of the traditional milk sweets and fresh cheese. 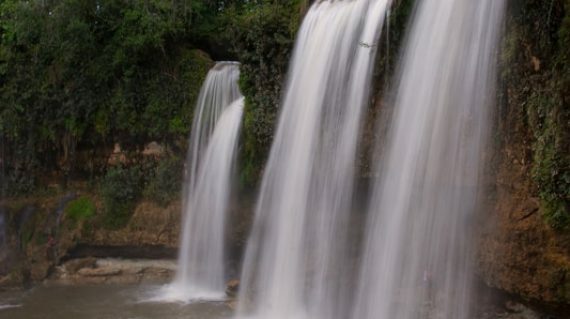 We continue our route to Sierra de Agua and stop at Comatillo Waterfalls and finally get to the breathtaking waterfalls of Salto Alto where you can have a refreshing bath. 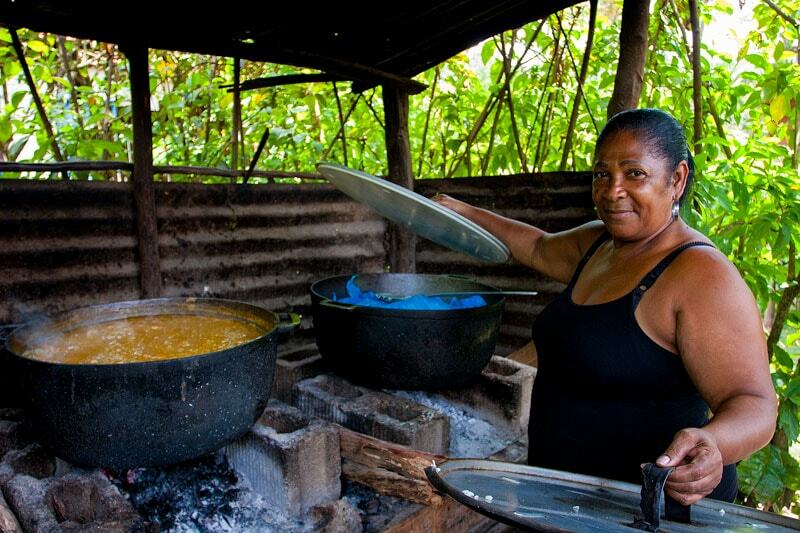 A succulent traditional lunch awaits us with authentic inland local food famous in our travels. This is one of the most comprehensive nature and culture tours available throughout the Dominican Republic. 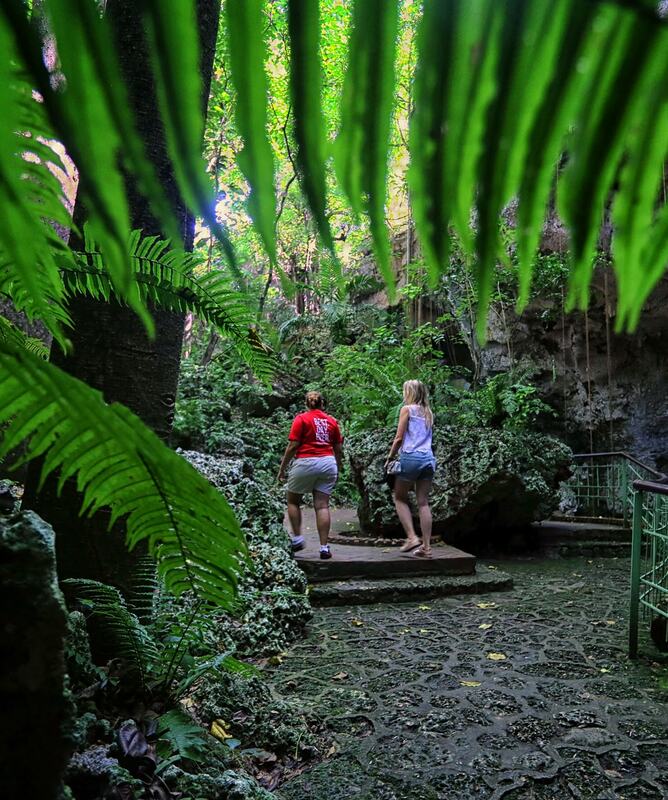 Your tour ends at the hotel or at the original starting point in Santo Domingo. 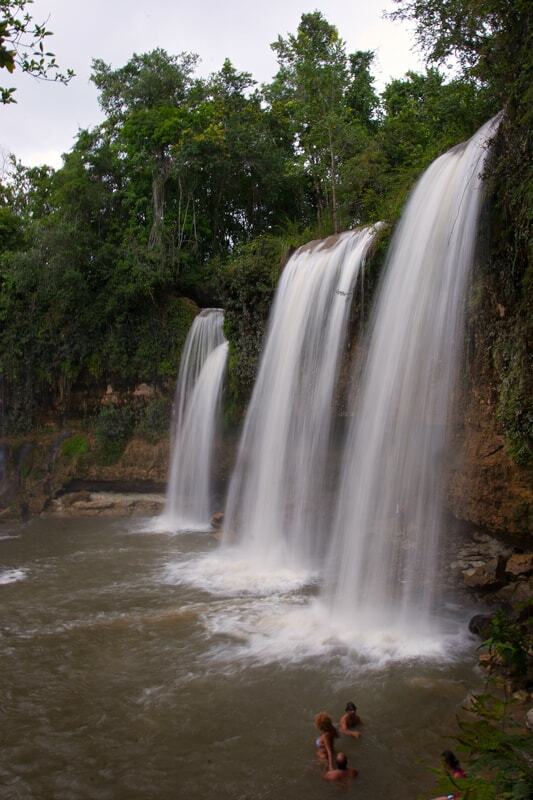 The recommended minimum age to Monte Plata Waterfalls is 8 years. 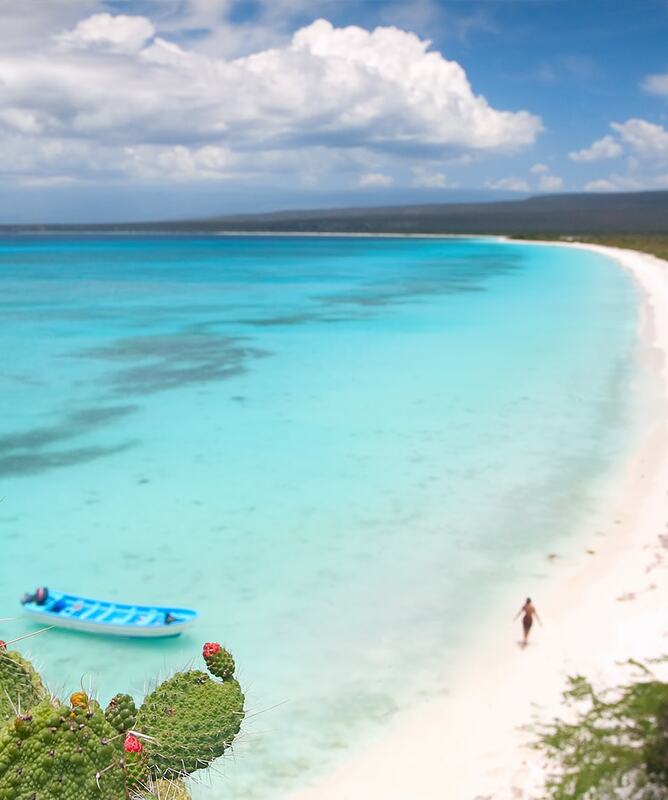 We recommend you bring comfortable clothes, closed shoes, bathing suit and towel, sunscreen, camera, extra money for tips, souvenirs and photos. It is not recommended for people with heart conditions, reduced mobility, disabled, or pregnant women. Culture: Monte Plata Waterfalls are located in the middle of the country, a rural area rich with traditions and very friendly lifestyle. 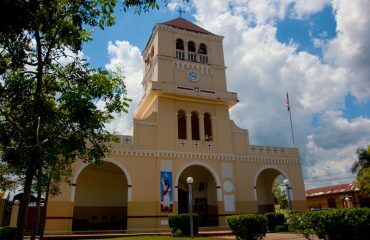 You will see communities where you’ll be able to experience by yourself the rural traditions, the dominican family of the countryside, the music and the food. Food and Refreshments are preferably made by small business or communitary clusters. We encourage our travellers to try local food made with love and passion by our suppliers. 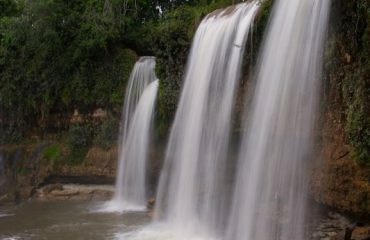 Nature: Some of the waterfalls are located on a national preserve, you may have nature and wildlife interaction mainly with birds, plants and insects. 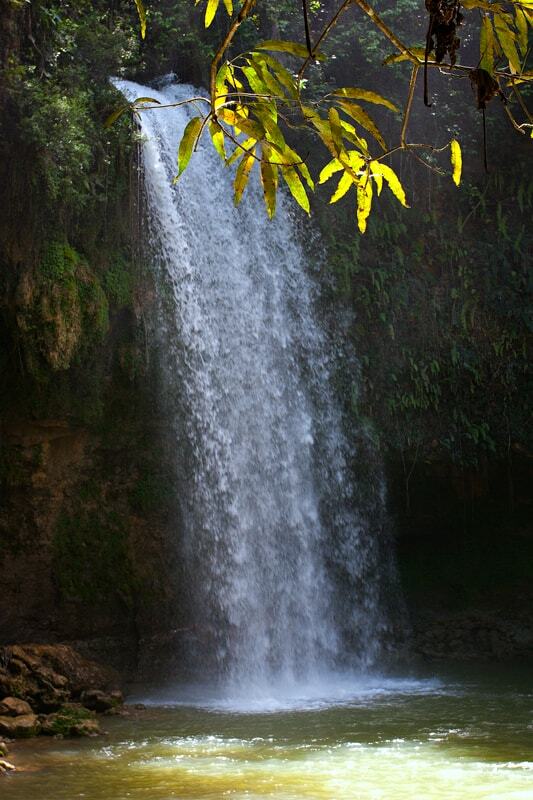 We strongly encourage our travellers to enjoy nature without disturbing it and leaving the place in better conditions than we found it.